As soon as I left the Capitol on Tuesday I drove straight home, barreling too fast down the highway. I was eager to “get the heck outa Dodge” as the saying goes, to breathe the fresh air of rural California rather than the heavy, putrid stuff that settles like a fog under the dome in Sacramento. I needed a shower. 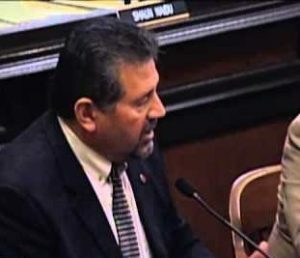 There were nine firearm-related bills up in both Senate and Assembly Public Safety Committees as well as Governmental Organization. Of those nine, we are in strong opposition to four, are supporting two, and the others we are watching closely as they move through the process. It was a tense day, and made all the more challenging because of the Special Order of Business to hear the bill on changing the legal standard for when police can use deadly force. The atmosphere was emotionally charged and testimony on all other scheduled bills was delayed for hours. I wish I could say this added to the bad mood in the room but that wouldn’t be true – the liberal legislators don’t like the gun folks and they let us know it. Once the Special Order was over, the other bills on calendar were heard. 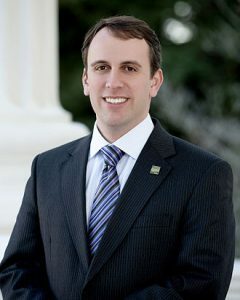 Anti-gun extremist Democrat Assemblyman Marc Levine thinks an excise tax (tax on a specific good or service / AB 18) on the purchase of guns is a swell idea. Arguments that one cannot tax a Constitutional right were brushed aside, and Committee Chair Reggie Jones-Sawyer tried to make the ridiculous connection between current taxes on newspapers and the First Amendment. This is more than comparing apples to oranges – it’s like watermelons to peanuts since reading a newspaper is not protected by the Constitution. The bill passed. 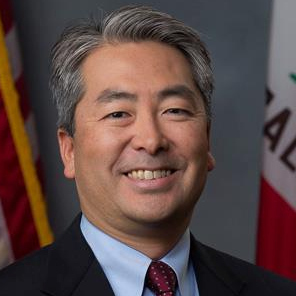 Assemblyman Muratsuchi was there with his newly amended AB 1064 which still stinks to high heaven, because it expands the Department of Justice’s authority to heavily fine gun business on the most minute of violations. Even worse, it also mandates gun dealers carry a non-existent million dollar-specific-to-gun-liability insurance policy that no insurance company in their right minds would even issue. FACTS. What a freaking inconvenience. The bill passed. 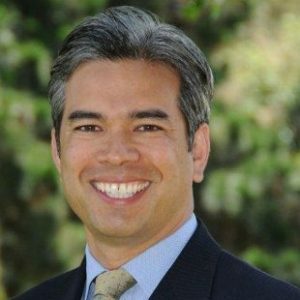 And then there’s AB 1669 – the winner from Assemblyman Rob Bonta – who in the past has praised the Black Panthers for their school lunch programs. 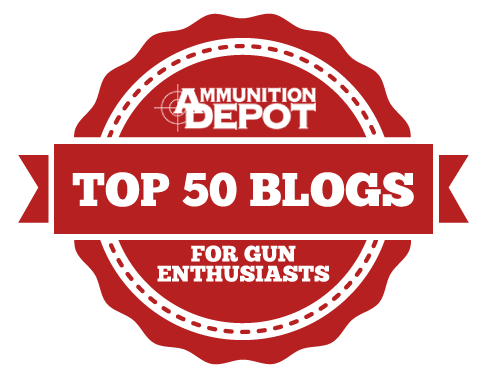 Not only does he want to put a redundant step on buying ammo at gun shows, but wants to give the Department of Justice – who can’t seem to get any of their finances in order – the power to double the current Dealer Record of Sale fees that can be used for any little thing the Department wants. A slush fund. Accountability is so overrated these days. The bill passed. With every election year, the heads at the Capitol just become bigger. The arrogance and superiority more inflated. While lobbyists and representatives of causes/organization with whom legislators disagree have been denigrated for years, they are turning the same level of hostility against fellow members. There’s an astounding lack of member-to-member courtesy. 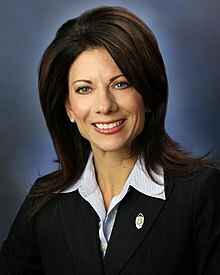 Assemblywoman and pro-gun champion Melissa Melendez was also in committee that day, testifying on her bill regarding emergency CCW permits. Chairman Jones-Sawyer was so annoyed with her audacity to bring forth such legisl ation that he bellowed at her, interrupted her, and misrepresented the content of her bill. Rather than treating disrespect with disrespect, she handled an unfair and ugly situation with professionalism and decorum. Her bill died. It’s plain that truth has very little to do with the legislative process in California, and frankly, that leaves me feeling dirty. Glad I eventually got my shower. Thank you, Sam, for all your efforts. Thank you for having braved the wilds of lunacy, deceit, and rank hostility to the constitution, that is the current California State “legislature”. 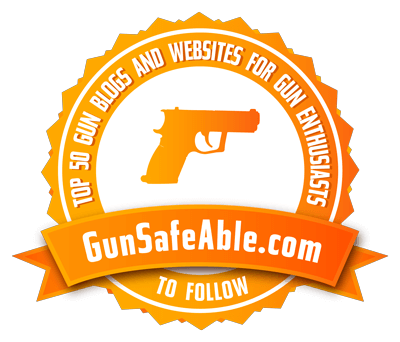 It’s readily apparent that these morons are in competition, to see who can introduce the most patently absurd do nothing “gun safety” rubbish in the nation. But PRINTING one IS protected by the Constitution. Freedom of the Press, ya know? Newspapers not taxed here in South Carolina. Fighting the good fight for our rights here in California, and the rest of the nation (because we know the lunacy that breeds here, is never contained here). Thank you, Sam, for the work you do, with the passion and endurance you bring to the fight. 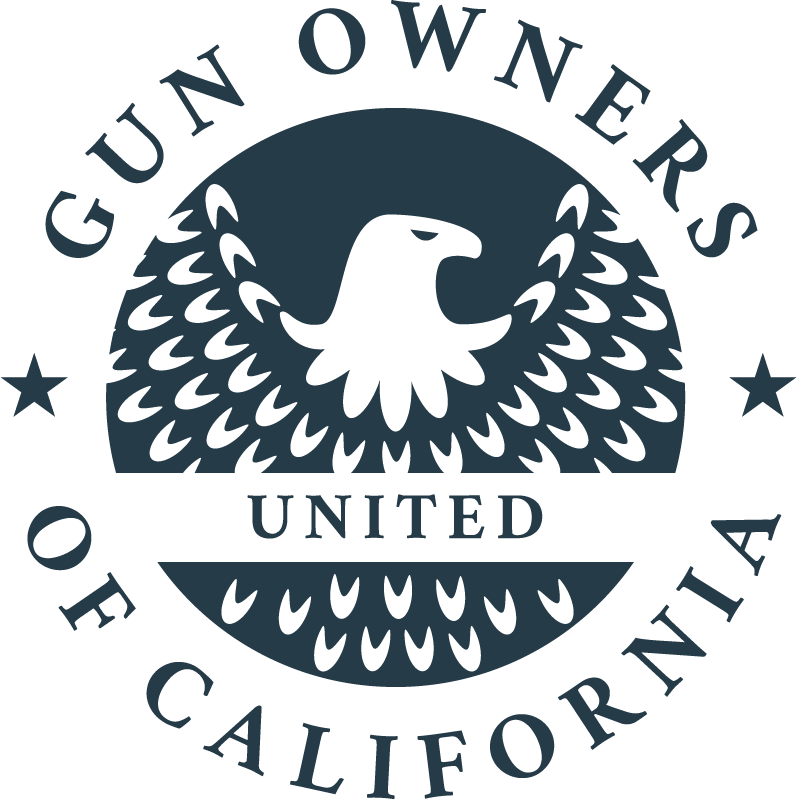 May our fellow Gun-owning Californians step up and be a force behind you/GOC, CRPA, CalGuns, FPC, NRA and others! Go get ‘em Sam, and keep sounding the horn to rally the troops….you are not alone! !